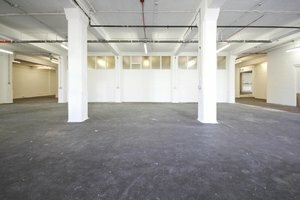 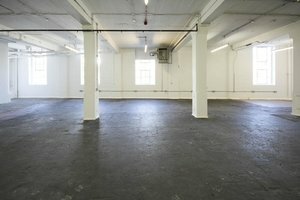 This impressive 4000 sq ft event space for rent is located on the vibrant and bustling Brick Lane and is ideal for all your pop up event ideas. 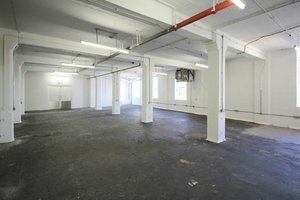 It is located on the first floor of the Old Truman Brewery. 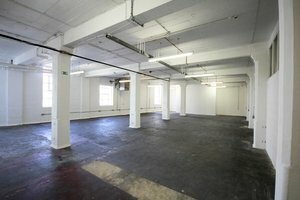 This venue is versatile because you can make an interesting use of the open-plan space by splitting it into two rooms. 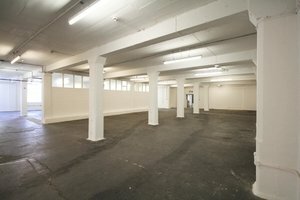 With light on one side from the windows, you can make the space dual purpose by having this side as a reception area and the other side darker for screenings and multimedia projects. 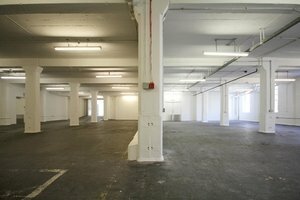 It also has toilets and a loading bay area.